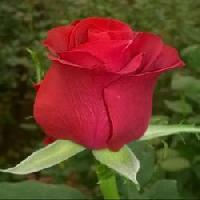 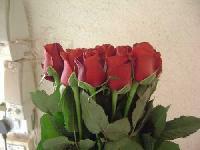 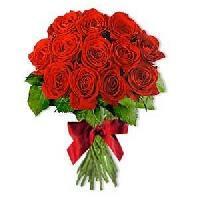 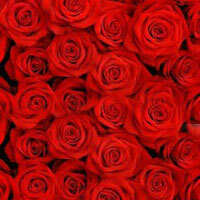 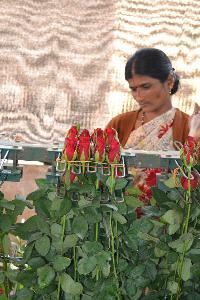 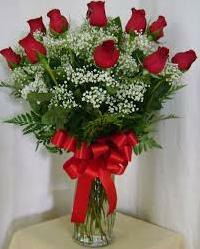 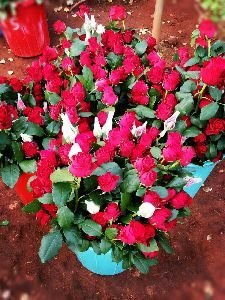 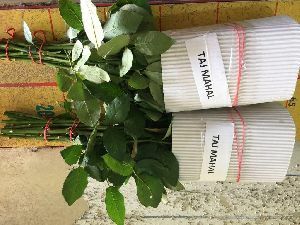 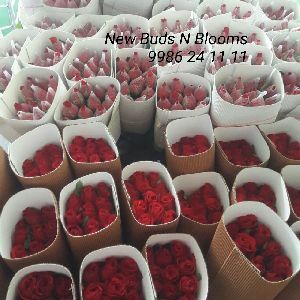 We are offering tajmahal red rose 5+ cm bud size 60+ stem size. 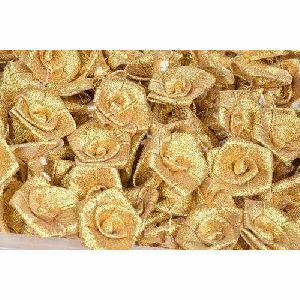 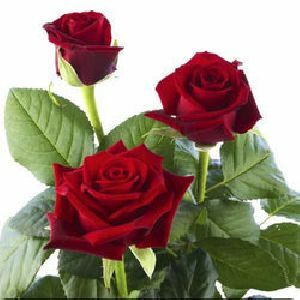 Red Vanisa Flower is grown in excellent quality climatic conditions and would be loved by one and all owing to its pleasing smell and visually appealing appearance. 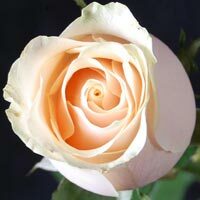 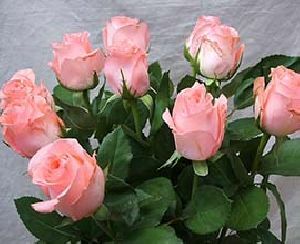 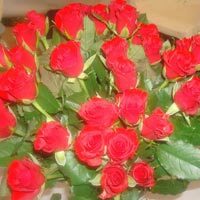 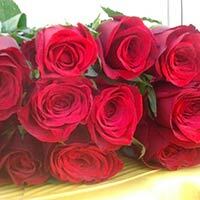 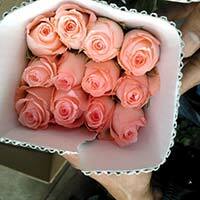 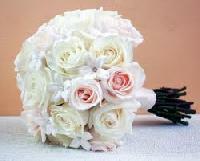 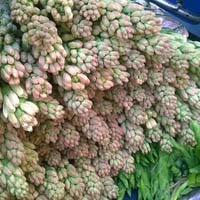 We are well known for supplying of wide variety of Fresh Pink Roses. 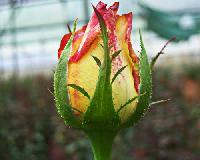 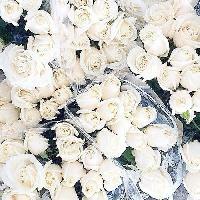 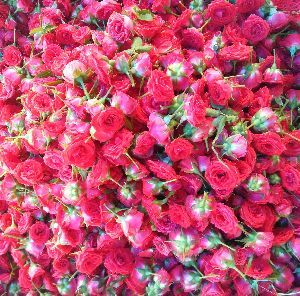 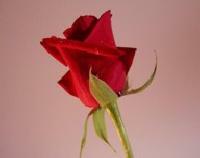 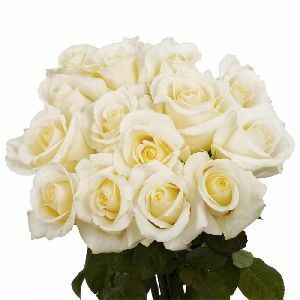 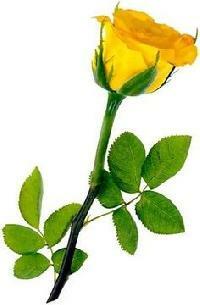 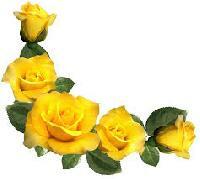 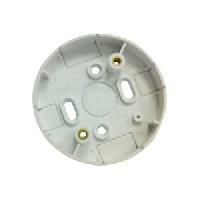 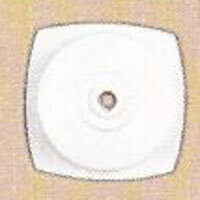 Our company is one of the roses suppling company, where rose used for raw composite, and beauty.